From this tutorial you’ll learn how to use advanced menu item options and add extra settings to your website menus. 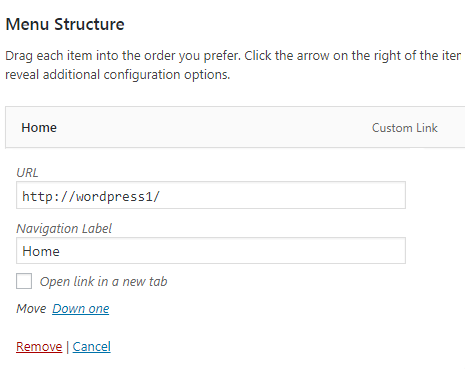 To access advanced menu item options log in to WordPress Dashboard and navigate to Appearance > Menus tab. Click on Screen Options menu in the top right corner of the Dashboard screen and view the available advanced options. The option allows opening links in new browser tabs. 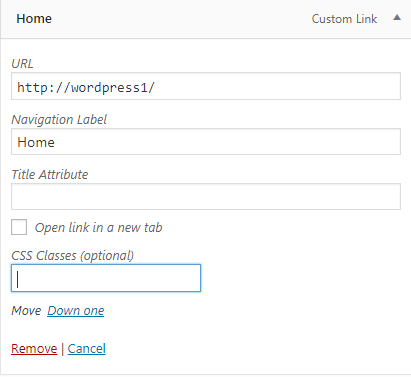 You can enable this option if you want a single link to open in the new tab. 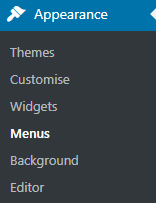 This option enables you to apply custom CSS classes to specific menu items. 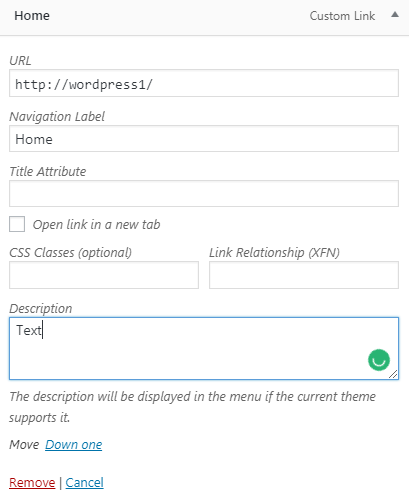 To apply a custom CSS class to one of the menu items you need to enable this option and open the item where you want to add CSS class. This option helps you to show XFN Friends Network attributes. Enable it if you want to link the websites of your friends and specify how are you related to them. 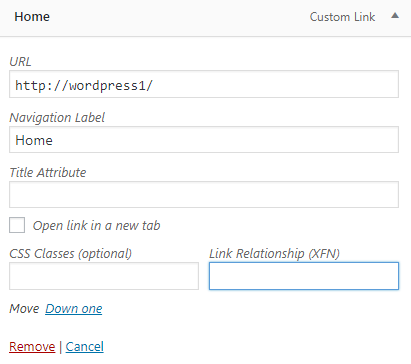 Now that you’ve enabled this option, you’ll be able to modify the Link Relationship field in the single menu item block. This option assists you in adding menu item description. To add it just check the corresponding option and enter your item description under the Description text field.